Haisma Heating and Cooling provides Air Conditioning and Heating Services, Repairs, Installations, and Maintenance in Comstock Park, MI. Derek, Trea and Scott did a great job. The job looks very neat. They were efficient and cleaned up after the work was done. The system works great. We should have done this years ago. 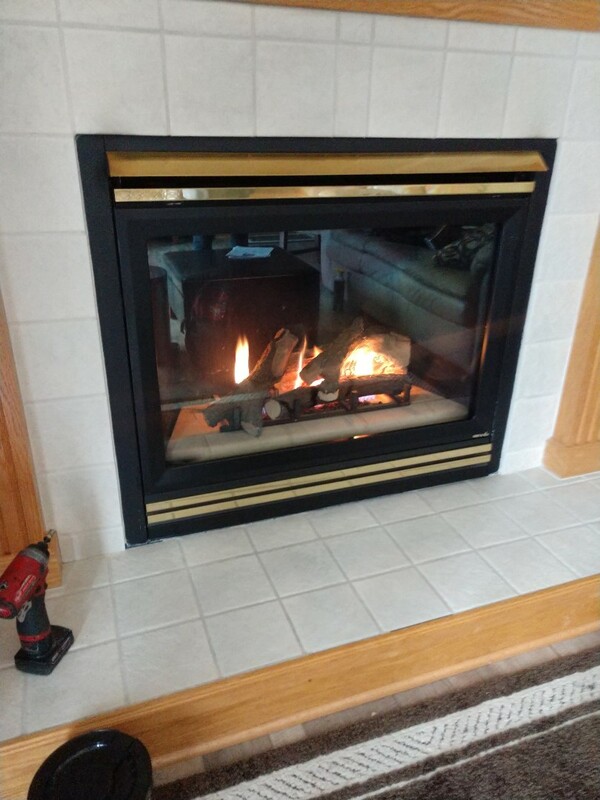 The guys did a great job on the replacement of our ancient furnace with a brand new amana furnace and air conditioning units.We couldn’t be happier. We had a new Amana air-conditioner installed yesterday. Derek installed the unit, and was was so professional and educated. Very pleased! The price was right with a $500 rebate and an extra 3% off for paying day of service. Thank you! 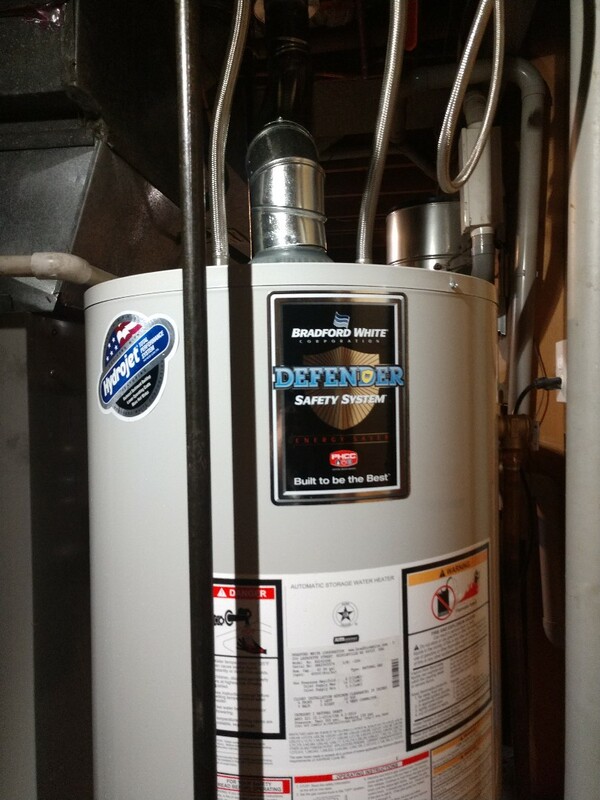 Installed new 40 gallon water heater due to old one leaking. Cleaned out fireplace, removed spiderweb from orifice. New variable speed two stage Amana furnace installation in Plainfield township. Fuel oil change out for a 96% efficiency Amana furnace in Comstock Park. New Amana furnace +AC installation.